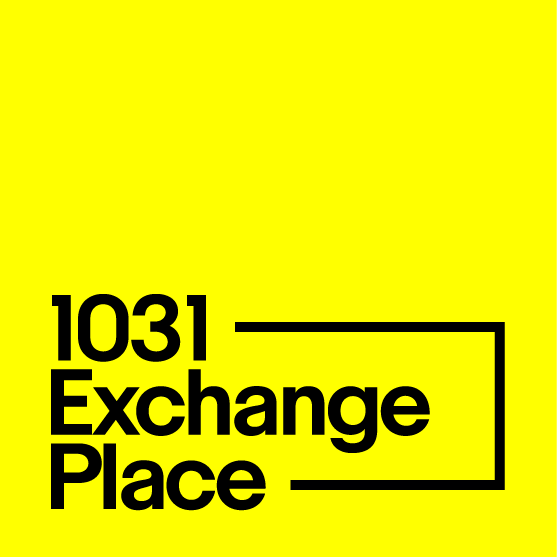 Does Leasehold Interest Qualify For 1031 Exchange? In a standard 1031 tax deferred exchange, a basic requirement involves the sale and purchase of “like-kind” properties – a property held for investment is considered like-kind with another property held for investment, to put it simply. The most common form of ownership is fee simple interest. There are other forms of ownership that can be used in an exchange, however. One such other option is called a leasehold interest, which refers to a temporary right to occupy land or property. Let’s look at some of the different leasehold interest situations that can be used in an exchange. IRS regulations state that the 30-year mark is a significant one for leasehold interests – namely, a leasehold interest of 30 years or longer is like-kind with fee-simple real estate, while leasehold interests under 30 years are not. That said, sub-30-year leasehold investments may still be like-kind with other short-term leasehold interests, and the IRS has allowed this in many cases. While this will indeed be approved at times, the IRS has not given specific guidelines on how this process works or how similar leasehold interests have to be to qualify as like-kind. Approvals may vary based on year numbers and other details. For lease terms of at least 30 years, the options tend to open up. As it turns out, these requirements are even more liberal than they appear up front: IRS rulings have shown that option renewal periods will be included in determining leasehold interest length. So if you only have a 15-year initial term, but you also hold three five-year renewal options, the lease will be viewed as a 30-year lease in regards to a 1031 exchange. There’s another situation where leasehold interests can be used in exchanges: When improvements are being made. If you’re looking to construct a replacement property on ground owned by a third party, you can defer capital gains in this exchange if the improvements themselves equal or surpass the value of the relinquished property sale (this must take place at or before the standard 180-day acquisition period). When the relinquished property is sold under this format, an accommodation titleholder (AT) works on behalf of the taxpayer and enters into the leasehold agreement. They use all sale proceeds to construct improvements. Once these are done and the 180-day acquisition period has passed, the AT transfers the interest to the taxpayer via a qualified intermediary. It’s also possible to use this technique on ground you already own, or ground you control through a related party. Once again, a 30-year or longer lease is important. There are a lot of complicated tax issues involved in this kind of improvement, so we suggest consulting with your tax/legal advisor if you’re considering this type of exchange.